Usually we tend to keep our activities in Guitar Aid reasonably low profile, but from time to time something comes along worth shouting about. 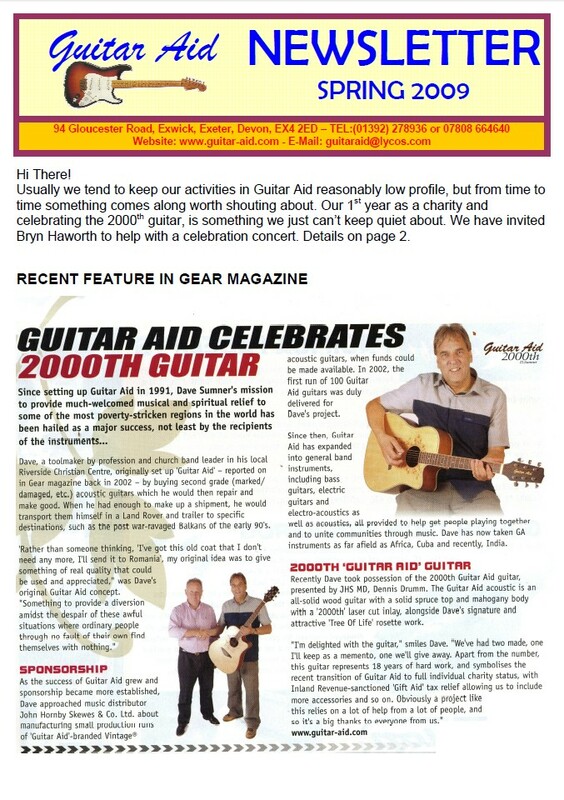 Our 1st year as a charity and celebrating the 2000th guitar, is something we just can’t keep quiet about. 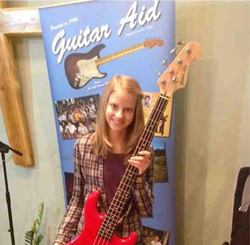 We have invited Bryn Haworth to help with a celebration concert. Details on page 2.